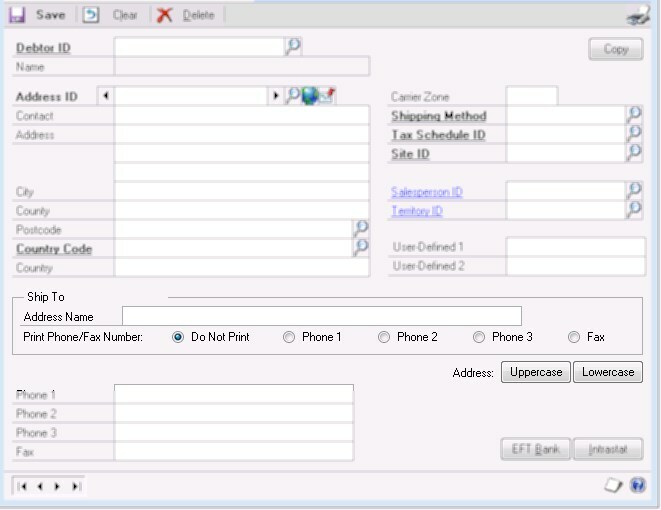 The above error occurred on our ecommerce to Dynamics GP integration, that makes use of eConnect to move the SOP website orders into GP. This is an integration that has been working for many years, yet this is the first time this error has occurred. 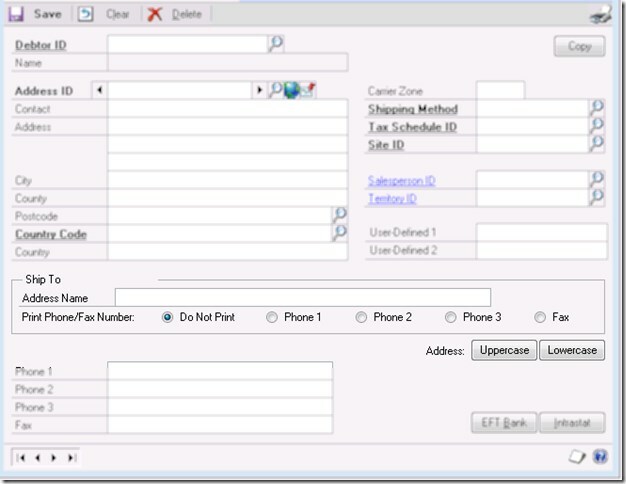 Print_Phone_NumberGB was one of the new table fields that was introduced in GP2013 to support the selection of which telephone number is used on paperwork relating to sales orders. It accompanied the long awaited “ship to” company name field for address book records. The field name is curious, what does GB refer to, surely not Great Britain as this is international in nature. Grid Box perhaps?